by Don Reid, which Wayne directed, toured throughout Australia from 2008 to 2010. He then adapted it for the screen, and co-directed the film with Grant Dodwell, reuniting many of the original cast. 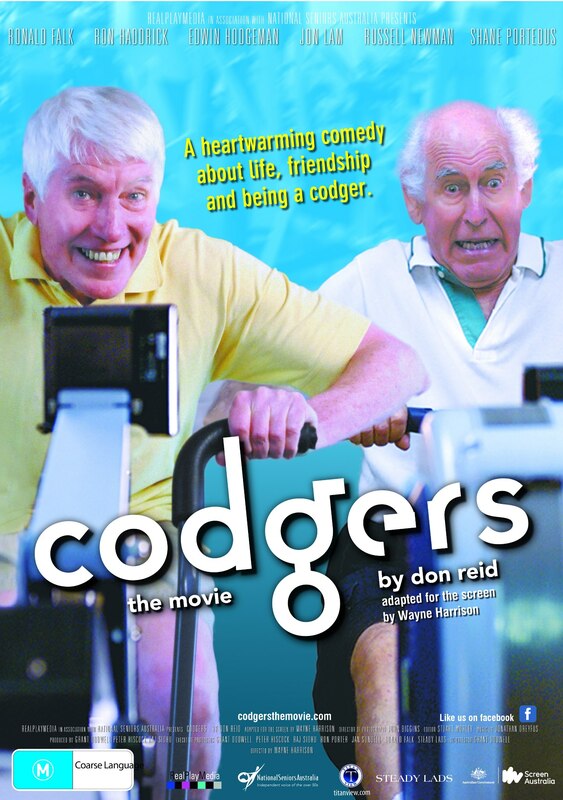 Five Aussie codgers meet at the gym each week to exercise, chew the fat, sling off, sing and have a bloody good laugh! Among the jokes and the secrets, the back strain and biceps, they learn that ‘difference’ is more to do with your point of view and that no matter what, ‘you wouldn’t be dead for quids! When Larry asks Vivien for a divorce she goes to the ends of the earth, fighting for his love, and her life. The interior of a star is a dangerous place to be. Wayne directed Susie Lindeman in Donald McDonald’s play about Vivien Leigh, Letter to Larry. Now Suzie and Wayne are adapting the screenplay for Vivien… to Larry, currently in pre-production for filming in the UK and Australia.